Is your team continuous delivery? Do you spend more time tracking each feature's progress through a series of phases rather than focusing on precisely when it will be released? Now you can group your Roadmap by feature status and drag 'n drop features between phases to advance them toward completion. 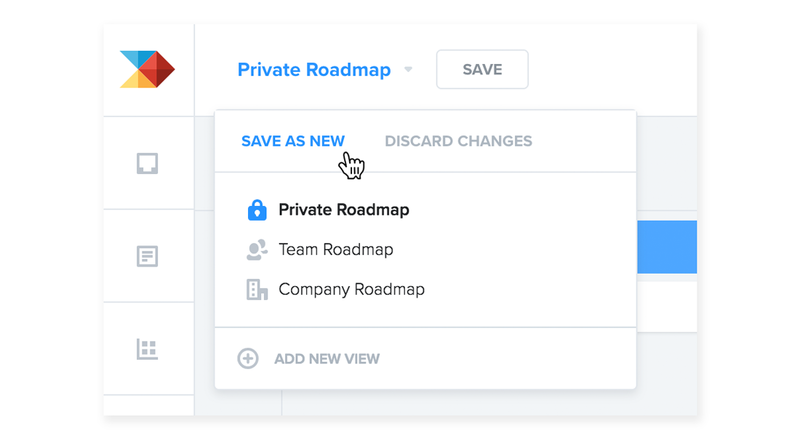 You'll still find value in saving at least one view of your Roadmap grouped by status, so you have a handy way of visualizing what stage features are currently in (i.e. status), in addition to when they'll be going live (i.e. release). On your Roadmap, using the column configurations at right, toggle on status. As with grouping by releases, when grouping by status, you can determine which status values are showing at any given time. 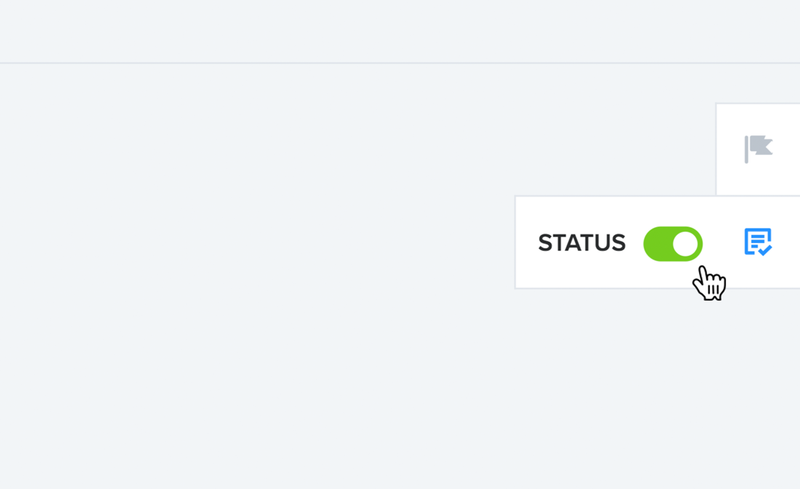 In project settings, admins can customize a project's status values to match your team's workflow. When you arrive at a Roadmap configuration you like, capture it as a new saved view so you can return to it at any time. 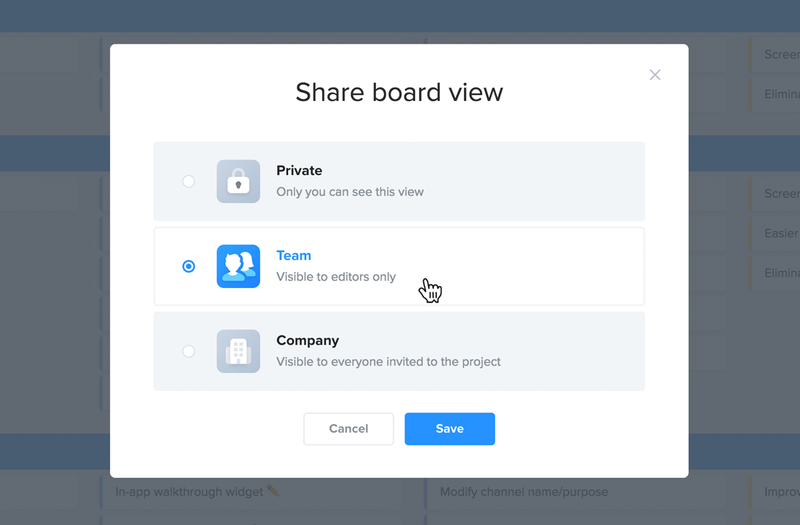 Customize the sharing settings of your new view, so it's visible to the right stakeholders. That's all there is to it! Drop us a line to tell us how you're enjoying the new Roadmap. 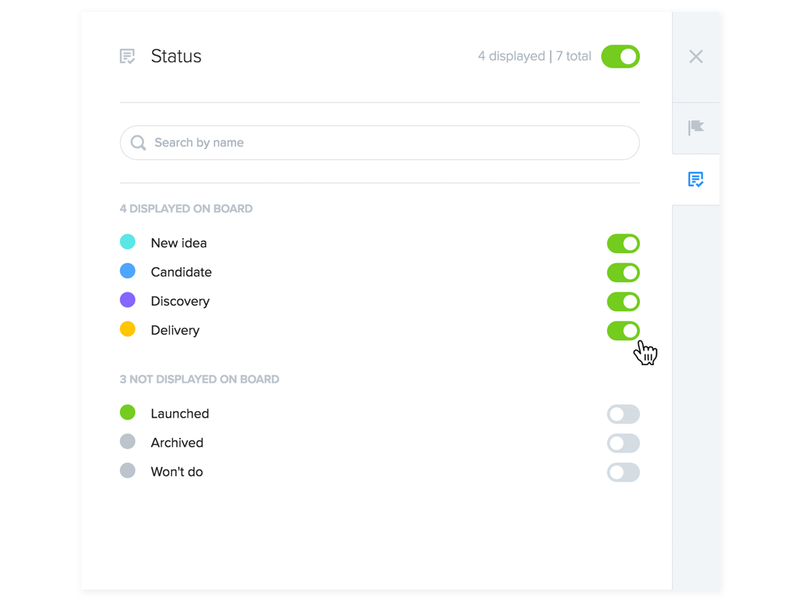 We've rebuilt the Zendesk integration from the ground up to help you automatically route the right support tickets to productboard. Ready to give it a spin? Message us on chat. You can now automate who can access productboard and with what permissions using your favorite identity provider solution like OneLogin or Okta! Ready to test out SSO for your organization? Message us on chat.